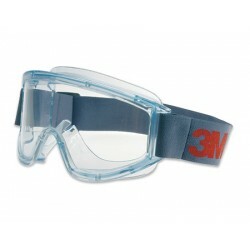 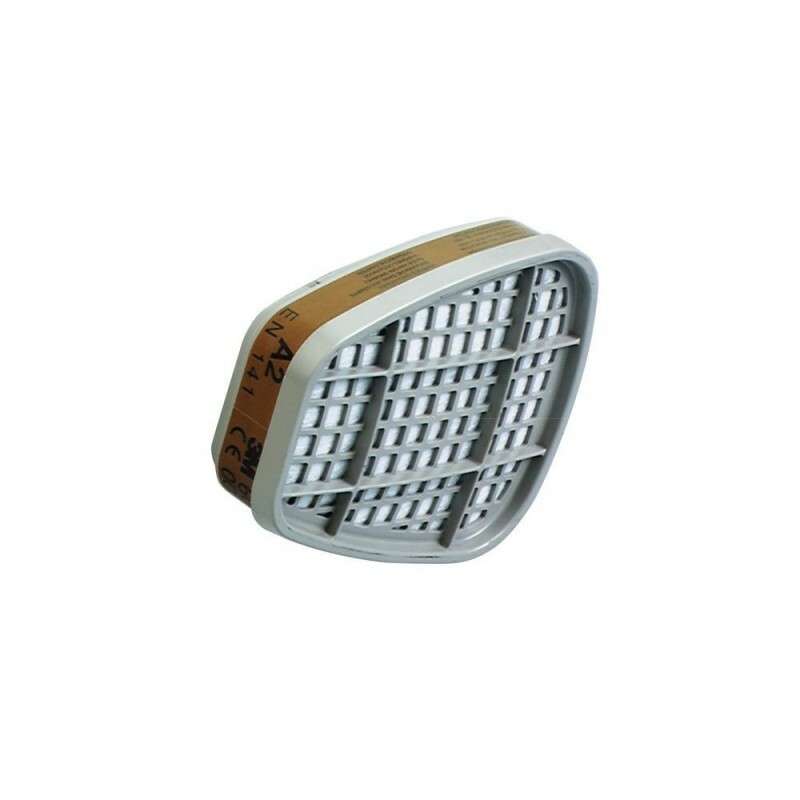 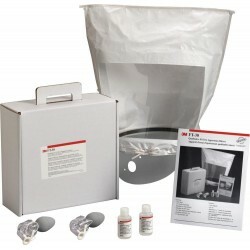 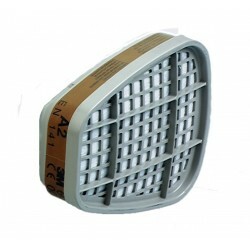 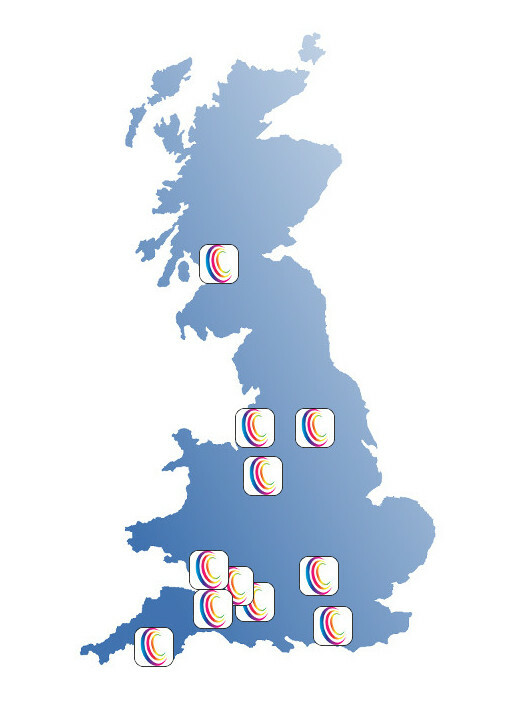 A2 Filter protects against organic vapours & gases, can be used on all 3M 6000 and 3M 7000 Series Half and Full Face Masks. 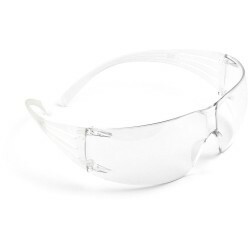 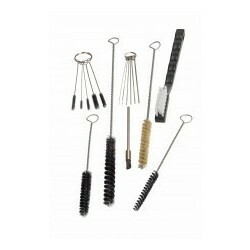 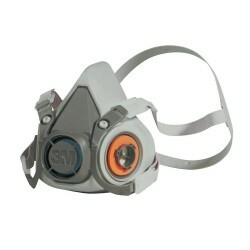 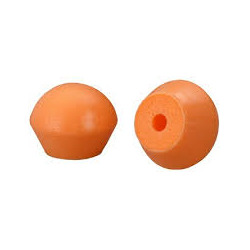 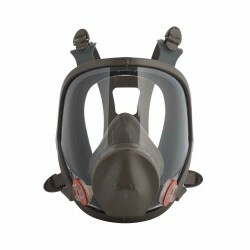 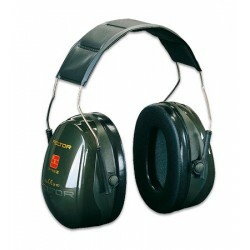 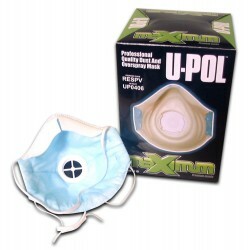 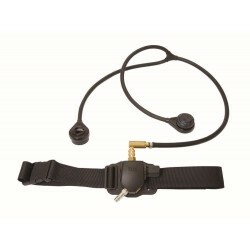 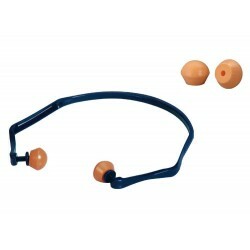 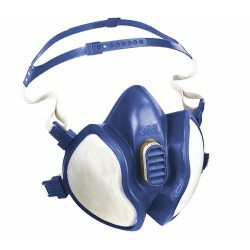 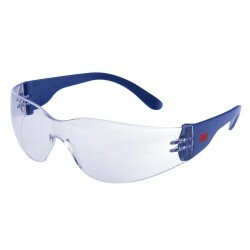 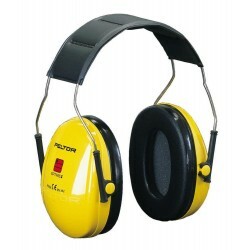 Lightweight, low breathing resistance, well balanced when fitted to mask. 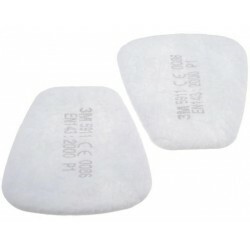 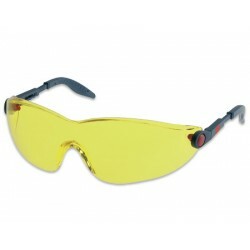 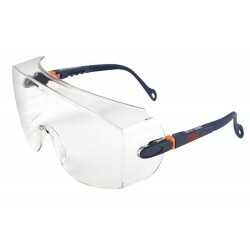 Provides excellent field of vision as a result of the unique trapezoidal shape.